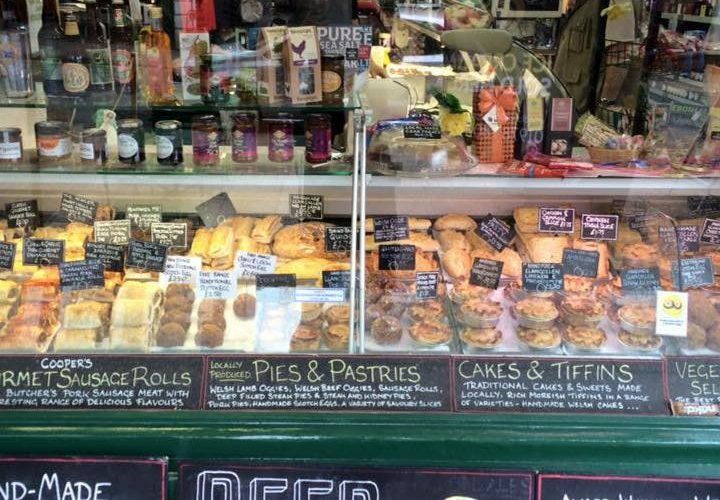 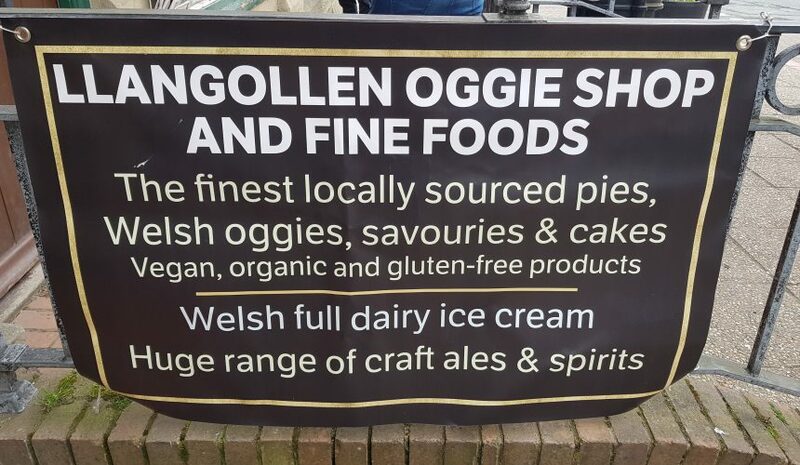 Situated right in the centre of the picturesque Welsh town of Llangollen, the Llangollen Oggie Shop & Fine Foods stocks a large range of locally made fresh vegan products and fresh gluten free products. 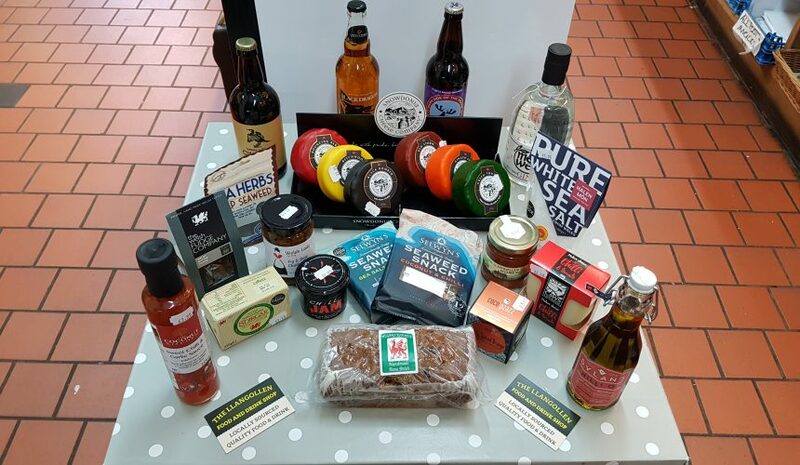 They take pride in finding the highest quality local produce wherever possible, reflected in the range of pies, sausage rolls, pork pies, Welsh oggies, scotch eggs, cakes, Welsh dairy ice cream, chocolates, fudge, sandwiches, cheeses, jams, marmalades, mustards, ales, whisky, spirits & mead, and much more! 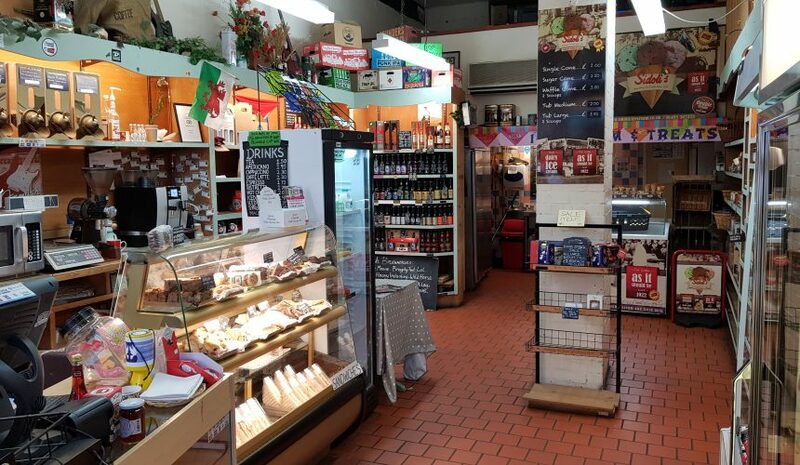 The shop also stocks the finest bottled beers from local breweries, and some from a bit further out when the quality is too good to pass up on! 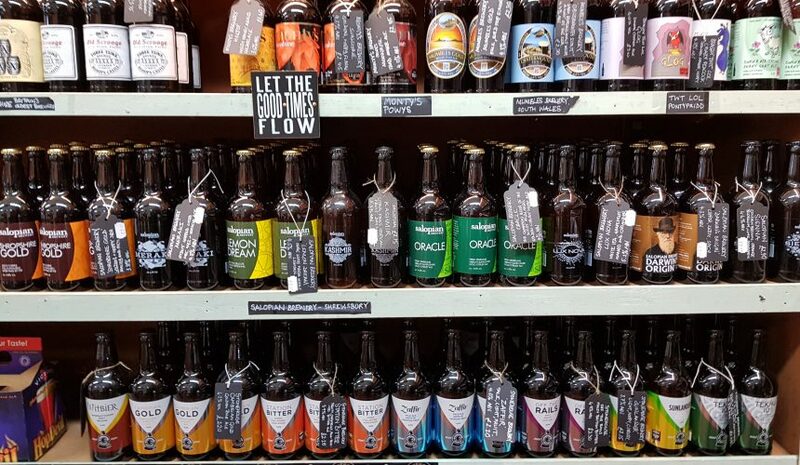 You can find on average over 100 varieties when you visit, including Purple Moose, Wild Horse, Three Tuns, Salopian, Stonehouse, Otley, Conwy, Great Orme, Cwrw Llyn,Crafty Devil, Tenby and Celt. 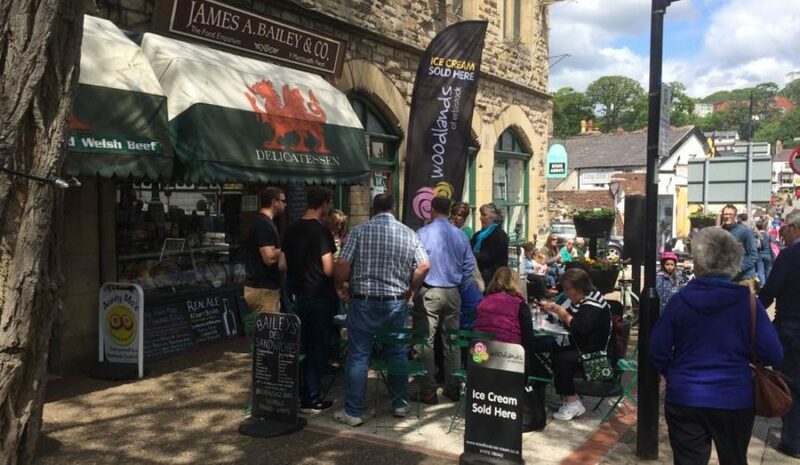 Erm, Guitar strings? 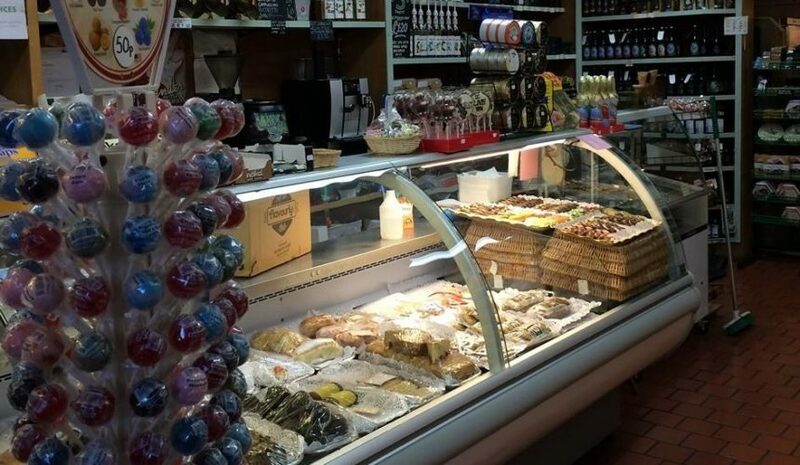 Owner Ross has always not-so-secretly wanted a guitar shop, and to keep him quiet electric and acoustic guitar strings are sold at the shop to anyone who might be interested.